Welcome to CliqueVodka.com! After months of preparation on Black Friday Clique Vodka officially released the new bottles. So far, the response has been overwhelming. Upon initially visiting the new CliqueVodka.com, you will notice the age verification page. This page now features the Login with Facebook button. What that button allows you to do is have CliqueVodka.comÂ verify your age via Facebook. This makes it so that when you ever come back to CliqueVodka.com, you no longer have to verify your age for access. That process is already taken care of if you are logged into Facebook. As promised, there is much more to release with the new brand and today we officially launch the next phase, the new CliqueVodka.com. What can be expected from the new CliqueVodka.com? Take the tour yourself! 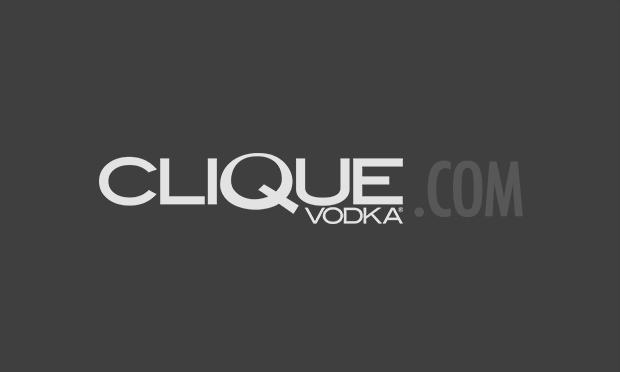 The new CliqueVodka.com features a brand new revamped #CliqueShots section. 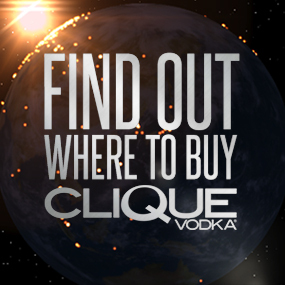 Here, you can see what yourself and others have uploaded while having fun with Clique Vodka. Simply upload a picture to Instagram and tag it #CliqueShots. Your picture will then be featured on the #CliqueShots feed live and in real-time on CliqueVodka.com. Want to take #CliqueShots even further? Download the DrinkyPal app that is now also featured on CliqueVodka.com. DrinkyPal is a FREE iPhone app powered by Clique Vodka allowing you to find a nearest cab or hotel if you cannot drive. DrinkyPal has also incorporated a #CliqueShots feed so you can share the fun as well! More to be released soon. You will also notice the Where to Buy tab now located in the menu. 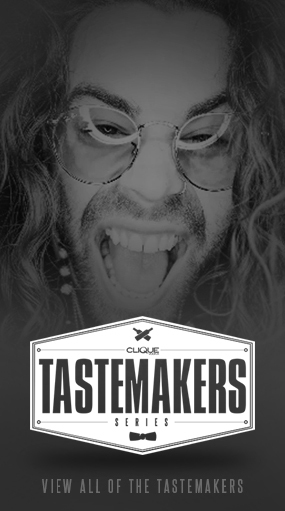 Not only has Clique Vodka released the new brand, Clique Vodka has expanded into many more states stretching down the east coast, over into Texas and also into the west coast. Clique Vodka is currently filtering into stores within these new states over the new next week. Find a store HERE! There will be new updates coming to the website soon. Stay tuned and let me know what you think about #TheNewBlack @CliqueVodka Bottles!